What is the running status of train no. 19313? @Vishal_Arora Train no. 19313 Indb Rjpb Express is running late by 1 hour and 36 minutes and has departed from Chausa. 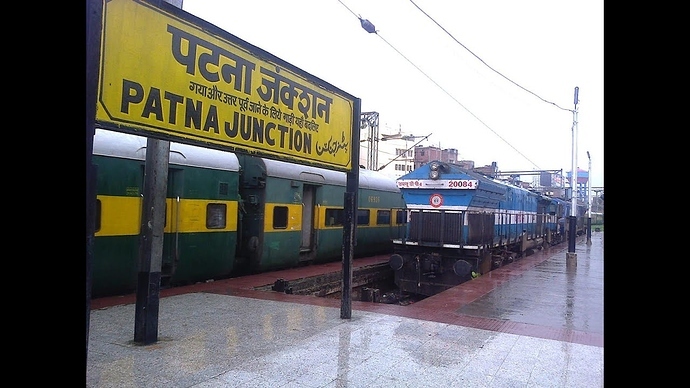 The train is expected to reach Patna Junction at around 5:40 PM with a delay of 35 minutes.